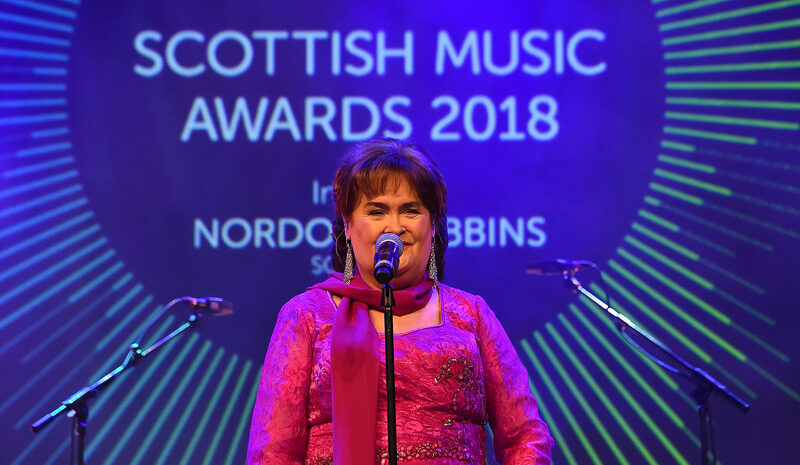 THE SSE Scottish Music Awards raised £95,000 for the Nordoff Robbins music therapy charity, it has been announced. 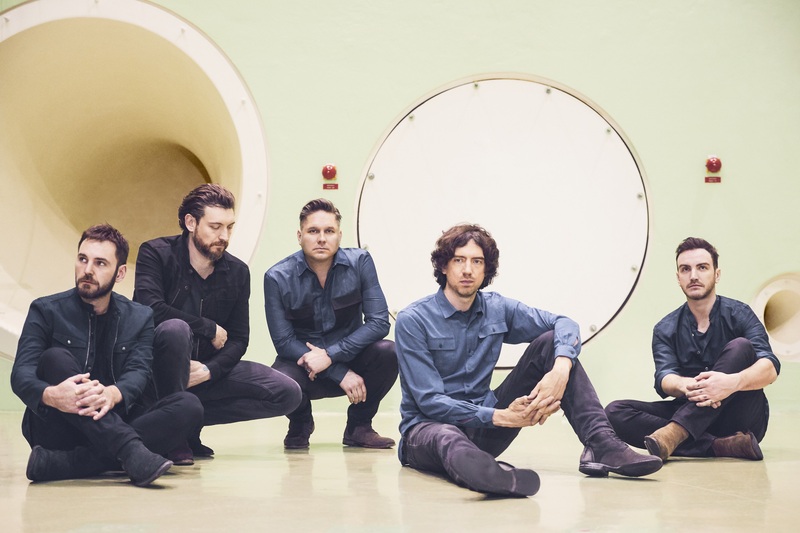 SNOW PATROL frontman Gary Lightbody loves the Scottish music scene so much he admits he tried to start a band with nearly everyone in it. 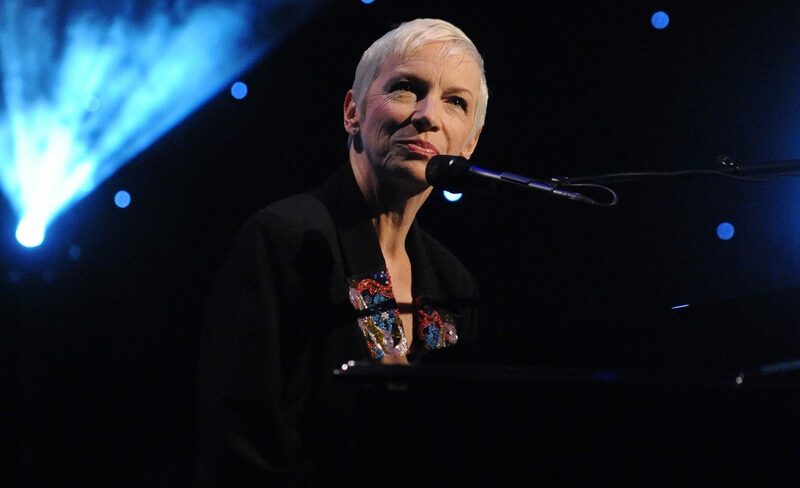 I will, along with my wife Pauline and nearly 1,000 other guests be attending the 20th – yes folks, the 20th – SSE Scottish Music Awards at the SEC Campus in Glasgow on Saturday. 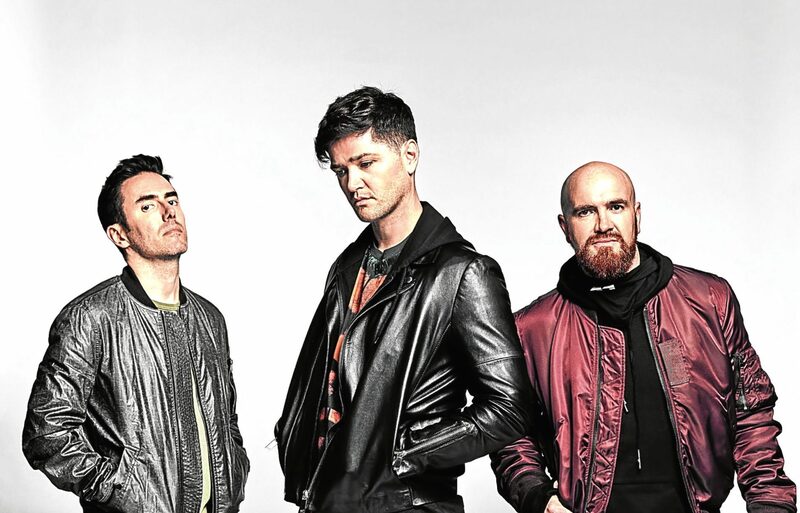 THE final nominees for this year's SSE Scottish Music Awards have been announced. 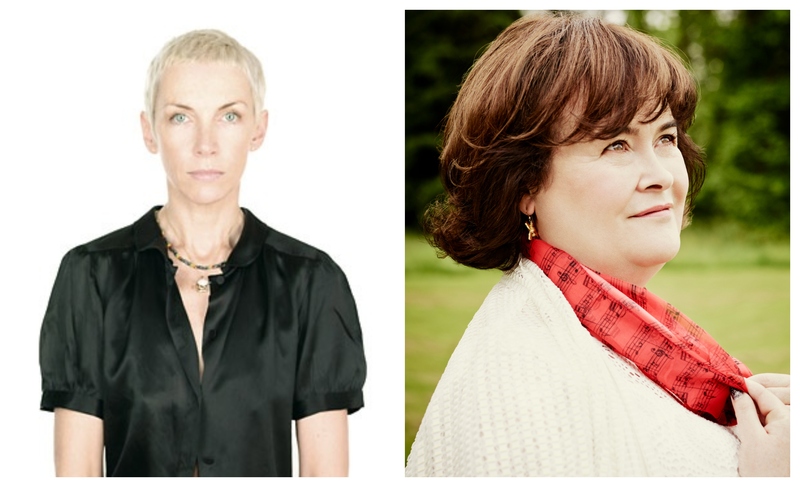 ANNIE LENNOX and Susan Boyle are among the latest nominees and performers to be announced for this year's SSE Scottish Music Awards. 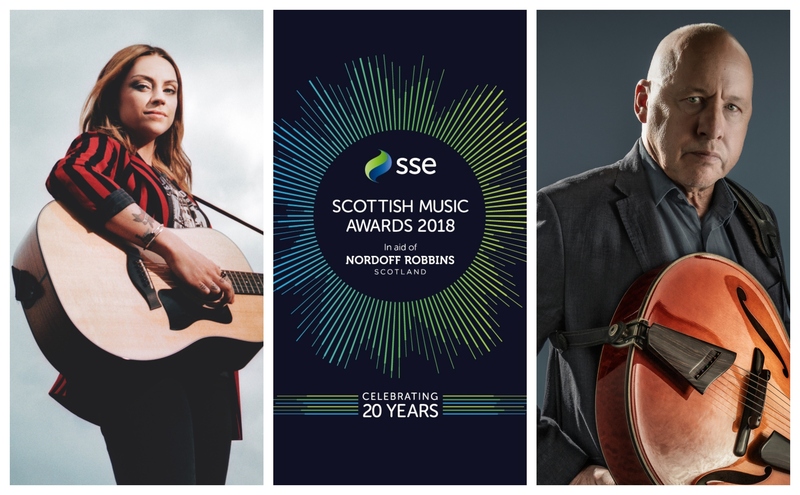 MARK KNOPFLER and Amy Macdonald are among the acts to have been added to the line-up for this year's SSE Scottish Music Awards. 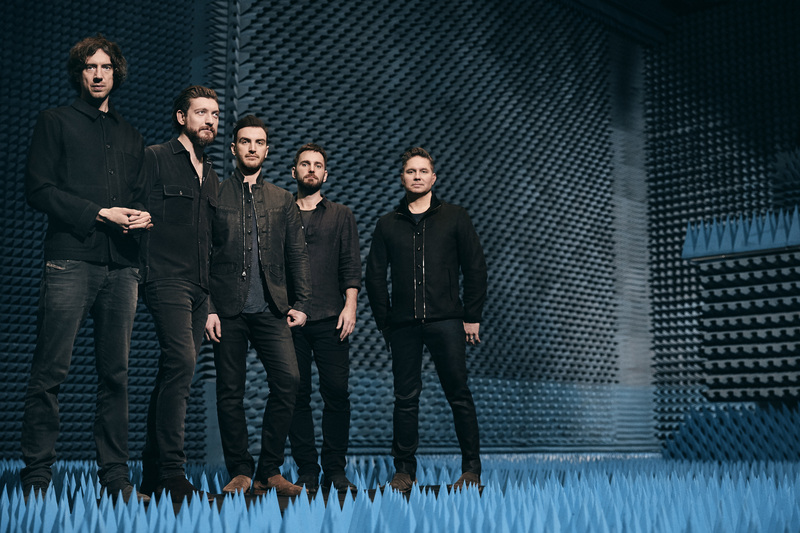 SNOW Patrol and Tom Grennan have been announced as the first nominees and performers for the 2018 SSE Scottish Music Awards.